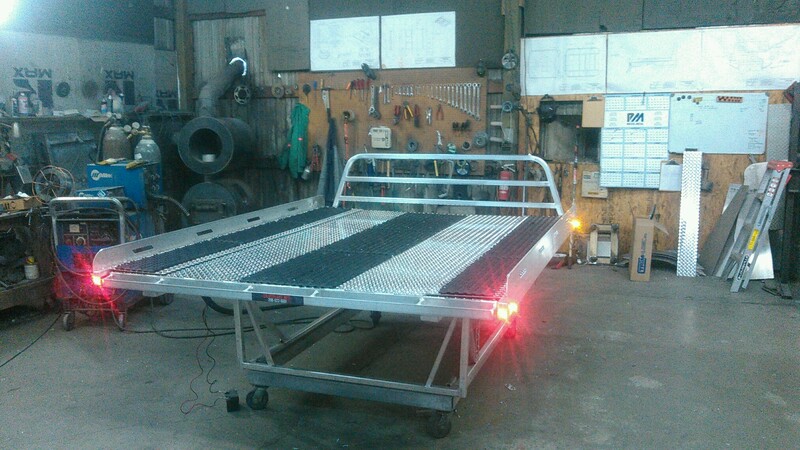 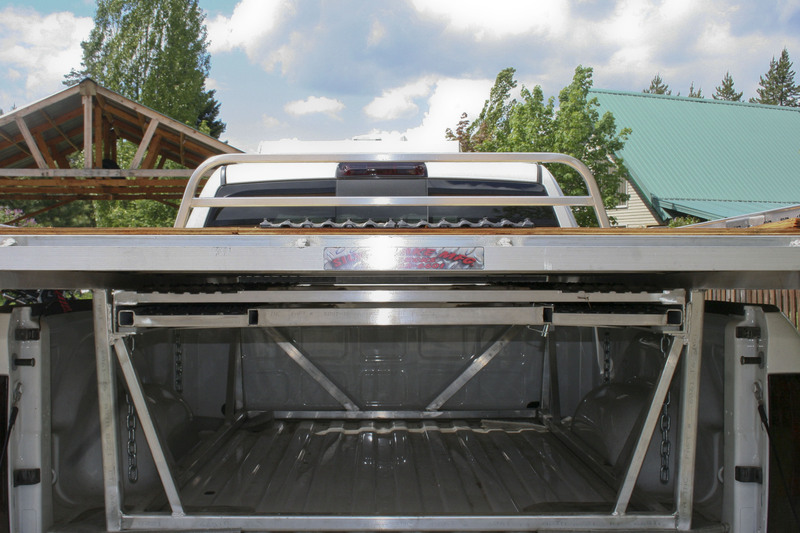 This aluminum sled deck has it all. 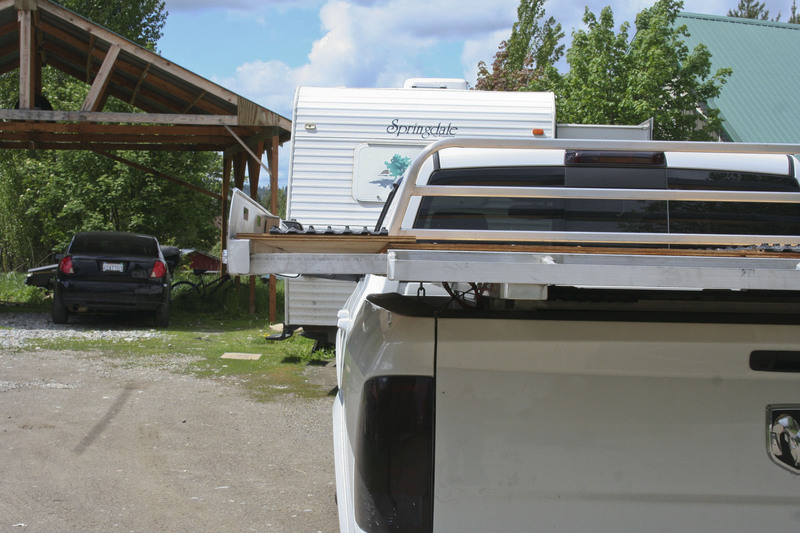 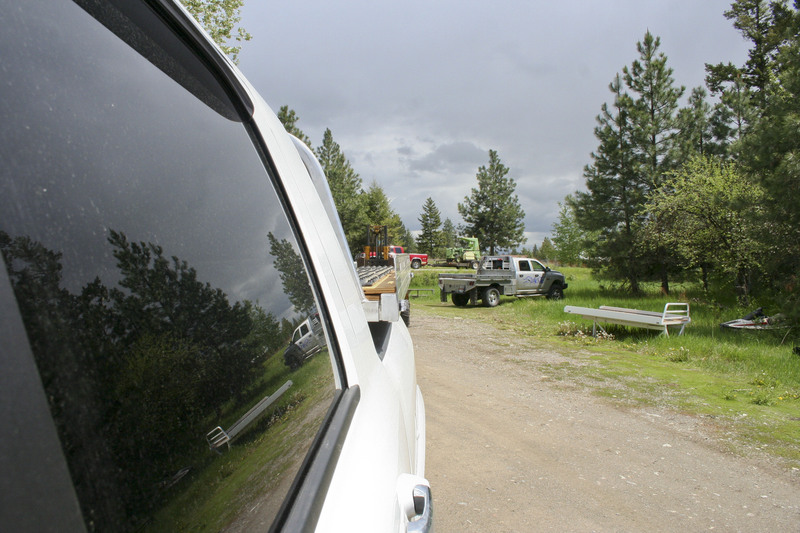 The expandable deck feature makes travel a breeze because you don’t have anything blocking your rear view as you’re driving down the road with the deck retracted. 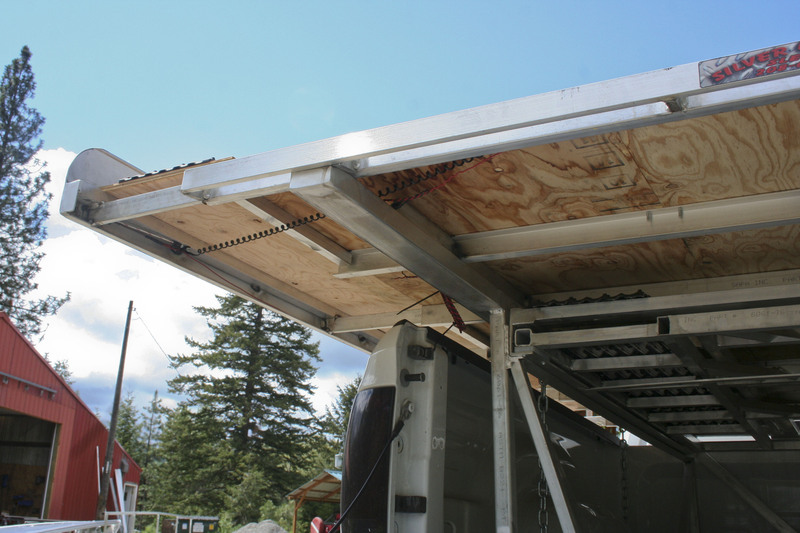 This model comes with plastic ski runners on the deck and a uniquely engineered ramp that make loading and unloading easy. 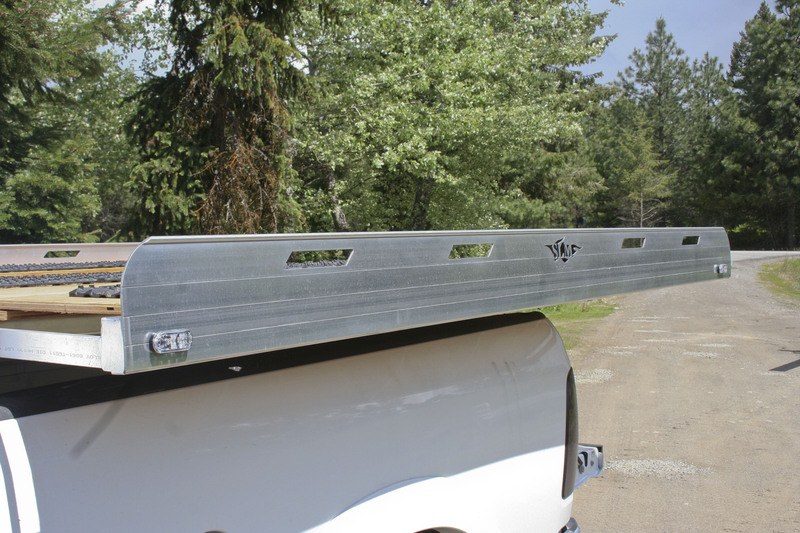 Plus, there are 3 tie-down points that make this deck function well for both 1 or 2 sleds. 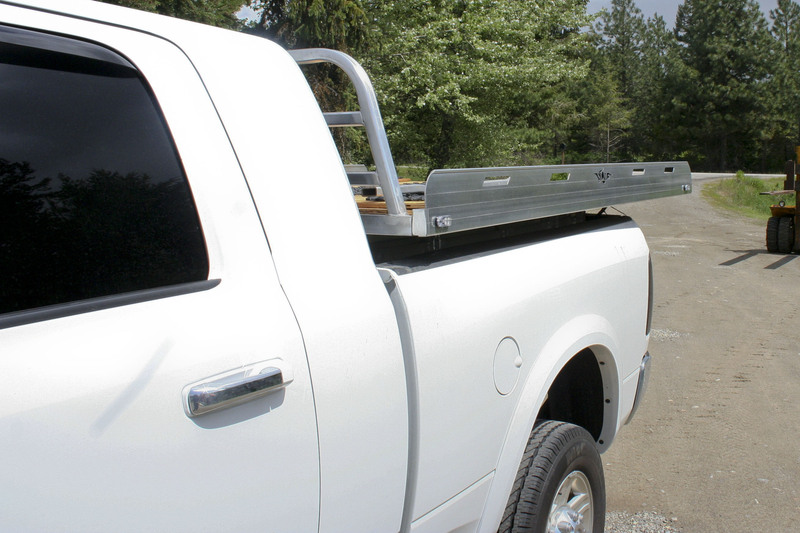 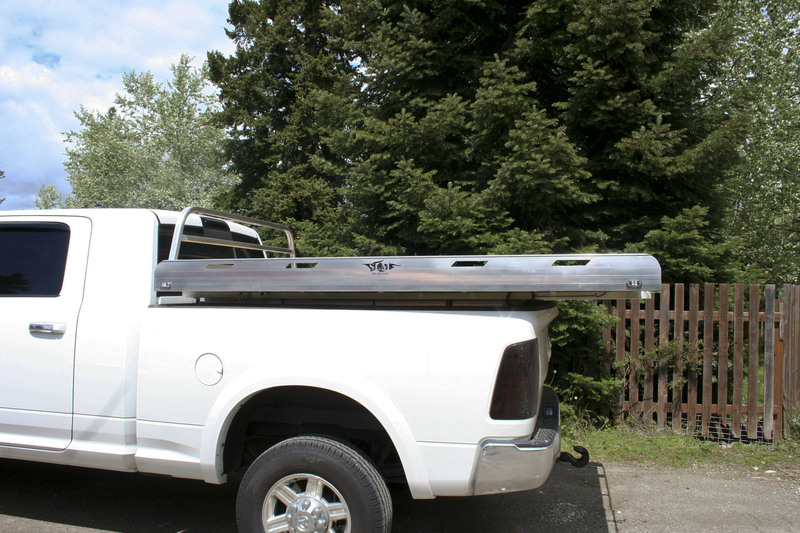 If you’re looking for a sled deck with optimal use, this is it!